Harvest Fresh Taste. All-natural, Always. Welcome to Meduri World Delights website. 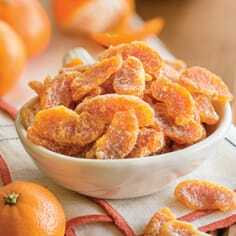 We're the largest makers of fine dried fruit in Oregon. We search the world for the top growing regions for each type of fruit — from Chilean peaches, Mexican strawberries to Pacific Northwest cherries, blueberries and apples. The highest quality fruit is picked at its peak of juicy ripeness, then carefully packed and sent to our farms in Oregon. You’re sure to love the taste of Meduri dry fruit. 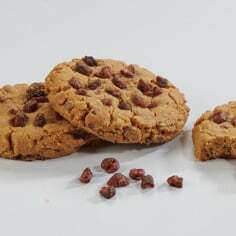 Meduri World Delights dry fruit gifts and Meduri chocolate-covered dry fruit gifts are the finest quality with elegant presentations that reflect well on your company. 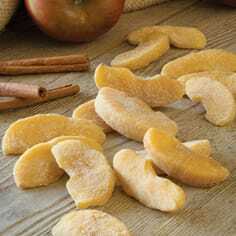 Our healthy, delicious, all-natural dried fruits fit more diets than many other food gift basket choices today. Our unsulphered dried fruit ships well without needing rush shipping or refrigeration so your gift always arrives in good condition. And Meduri World Delights dry fruit will last and last and still be as plump and juicy as the day the gift package arrived, so your happy recipient can keep enjoying and remembering your generosity for months to come. 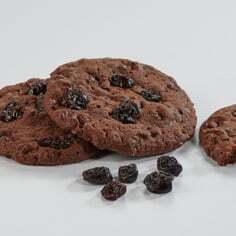 In addition to our dried fruit catalog, Meduri also features chocolate gifts, Coffee cakes & fruit cakes, Fruit Bars and Granola Bars, Gift-boxed dry fruits, Dry Fruit Baskets, Dried Fruit Samplers, and Fruit & Chocolate gifts and Chocolate-covered fruit delights.